A pair of heavy duty denim work jeans designed by Dickies. Dickies WD1693 Work Jeans are made from heavy duty 100% cotton indigo denim. They have two hip pockets (one has a coin pocket) and two rear pockets. They are riveted at stress points for additional strength and have a metal zip and metal button fly. 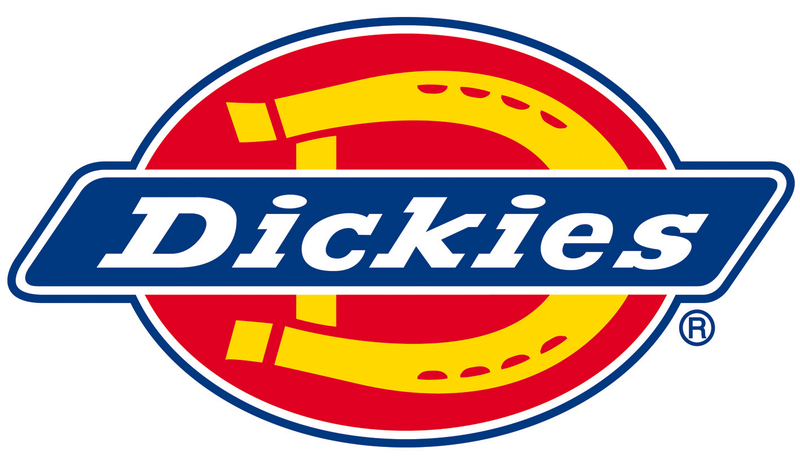 Dickies work jeans are a more casual style work trouser but are still extremely popular due to their rugged durability.